BHR Hollywood Reports..........Janice Dickinson Suing Bill Cosby For Defamation And Emotional Distress! Janice Dickinson has just sued Bill Cosby, claiming he flat-out lied when his team claimed she made up the story. Dickinson has said Cosby drugged her in Lake Tahoe in 1982 and then when she was unconscious. 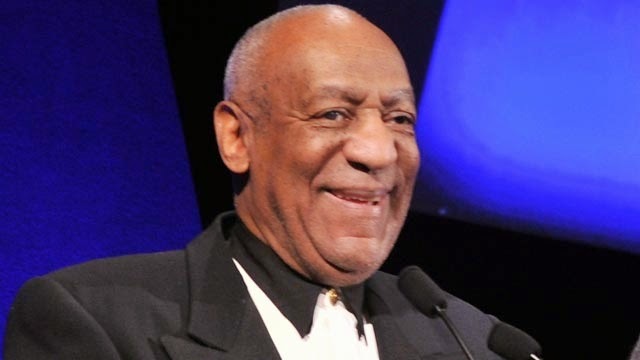 The statute of limitations has long since run, but Dickinson says she has a fresh claim after Cosby’s team released a statement saying she had fabricated the story. So now Dickinson is suing Cosby for defamation and emotional distress. She’s asking for unspecified damages. We reached out to Cosby’s team … so far no word back.